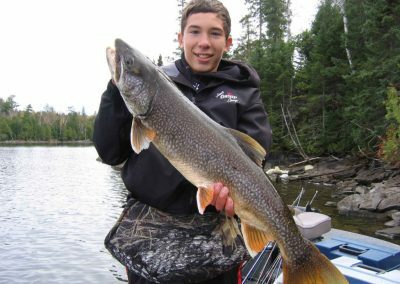 Jim’s Caviar Camp is a second generation family owned business where we care as much about you as we do about the fish that you catch. 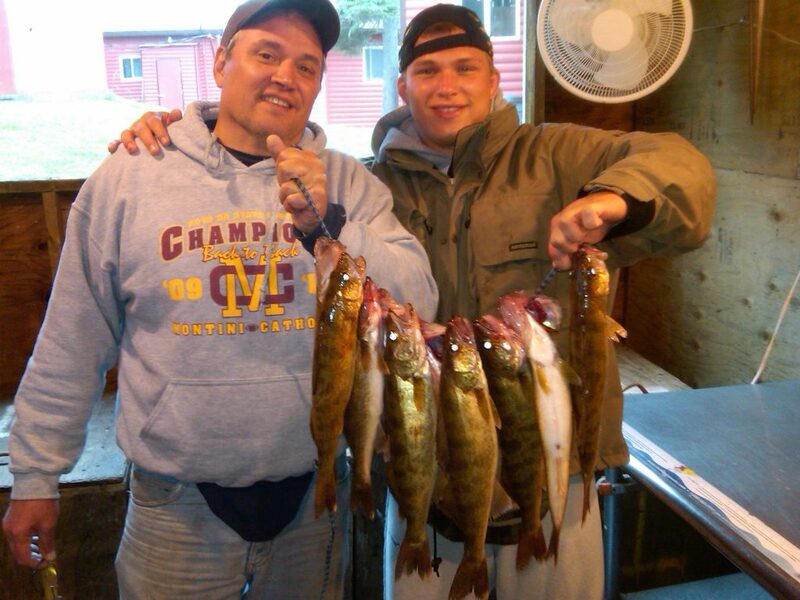 We are a fishing destination designed to strengthen relationships and create memories that will last a lifetime. 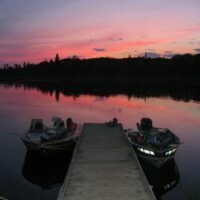 Jim’s Caviar Camp, located on Caviar Lake in the heart of Northwest Ontario’s Sunset Country, is the premiere destination for avid fishing enthusiasts. 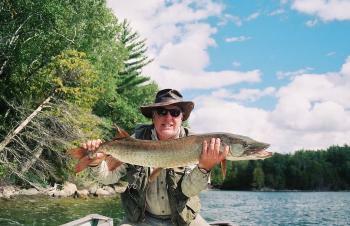 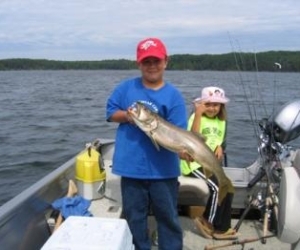 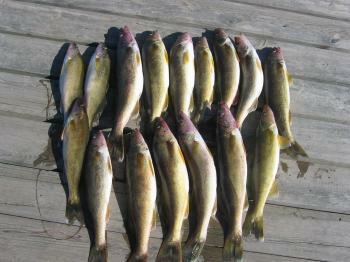 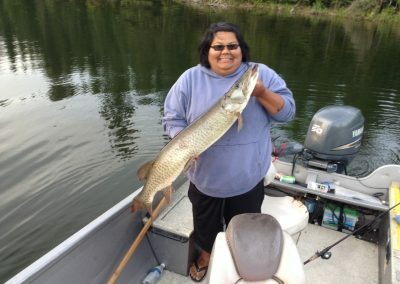 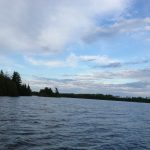 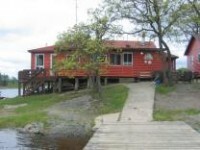 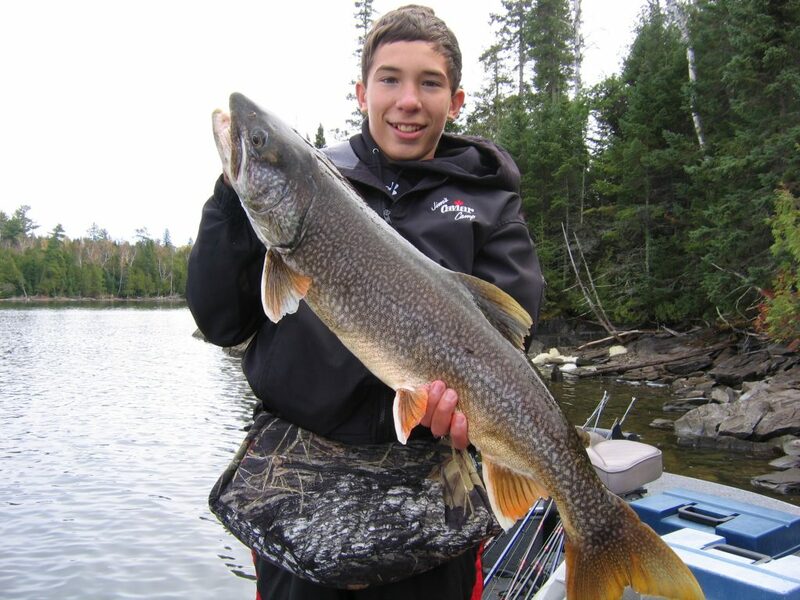 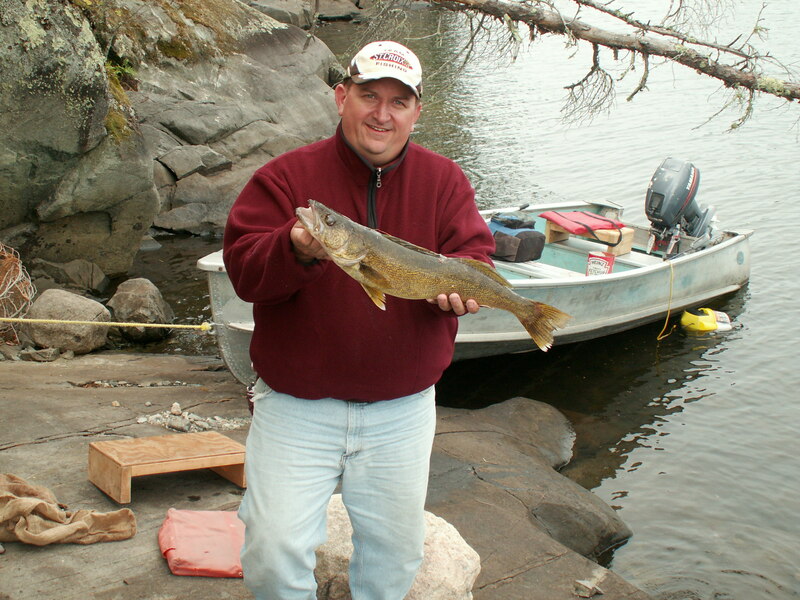 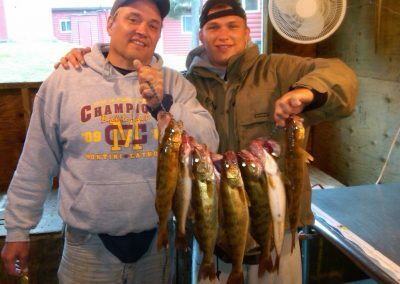 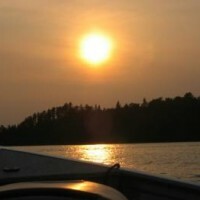 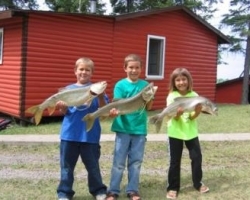 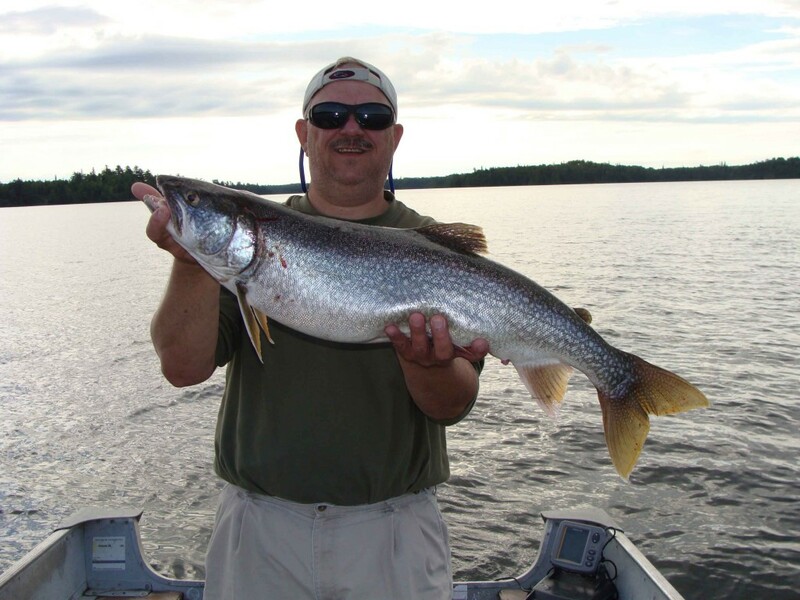 The camp is nestled in the heart of an excellent area for Lake Trout, Walleye, Northern Pike, Large- and Small-Mouth Bass, and Musky. 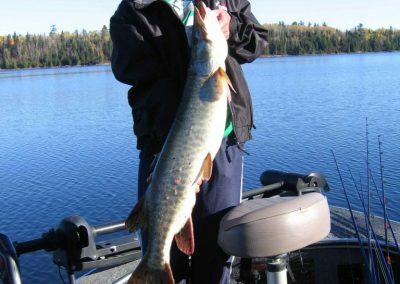 Fish the thousands of acres of Caviar, Dog Paw, and Flint Lakes and if those waters don’t challenge you, we have boats and motors on many outlying lakes. 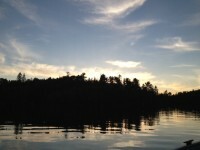 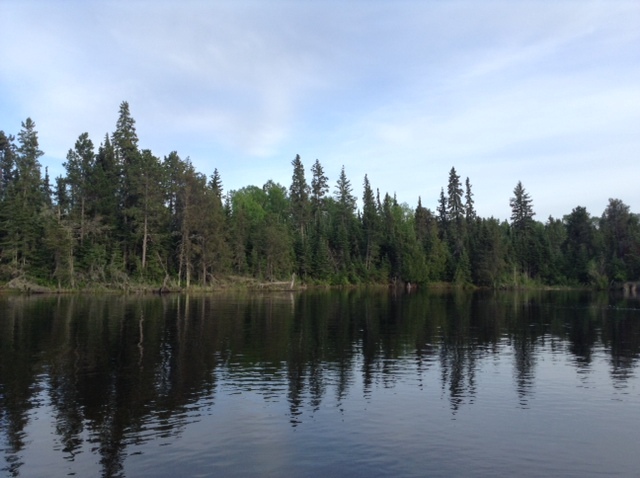 For a new adventure, take a short portage, and enjoy the quaint surroundings on Stephen’s or Cedar Tree Lake. 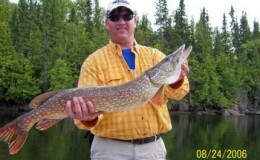 It’s a fantastic way to see beautiful scenery and experience wildlife in their natural habitat. 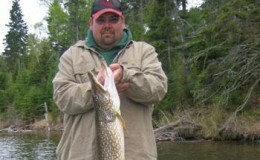 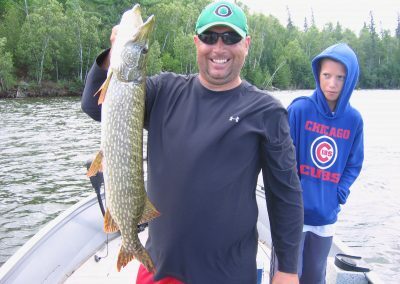 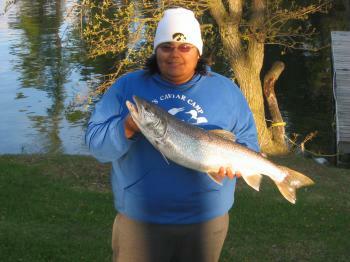 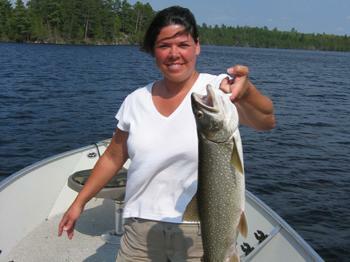 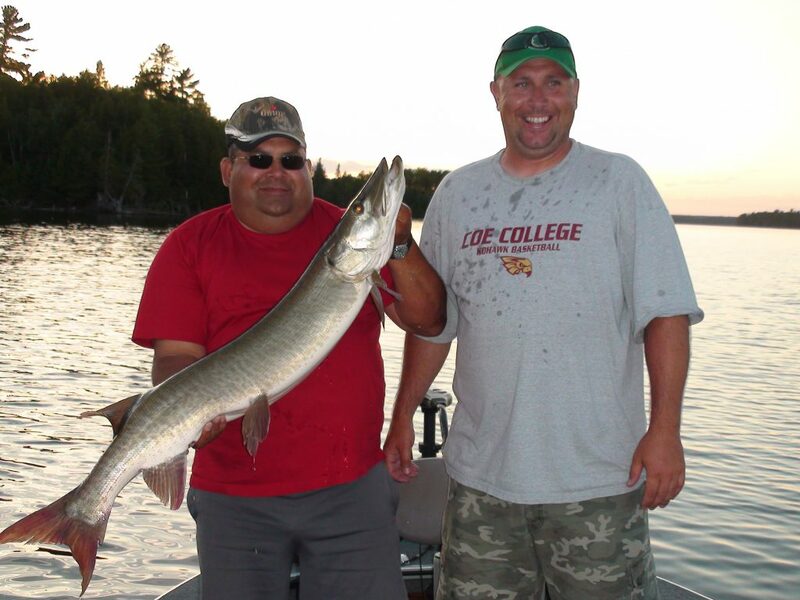 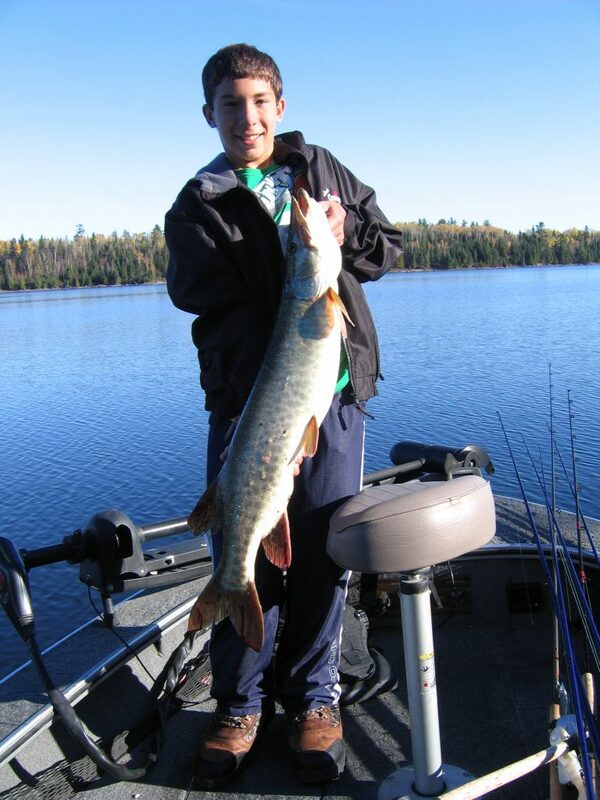 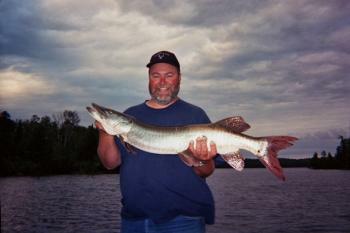 Our guides know the lakes well and want to make your fishing experience enjoyable. 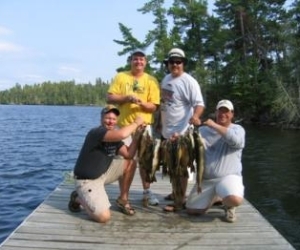 If you choose to use one of our guides, they’ll do the cooking and you’ll do the eating. 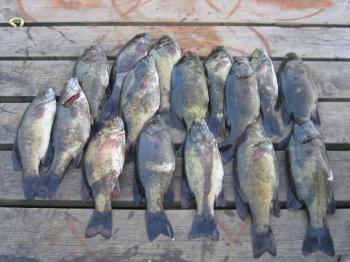 Indulge with a shore lunch of fresh fish and potatoes that will never taste better. 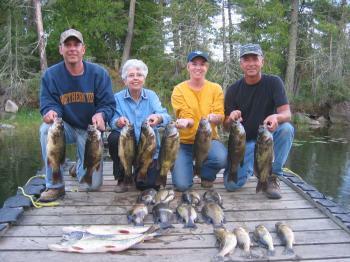 Plus we have all the fishing supplies you need at our lodge. 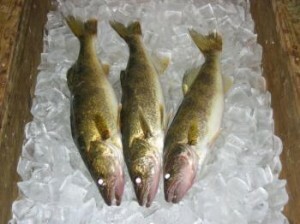 You can get your license plus we continuously stock minnows and night crawlers for your use. 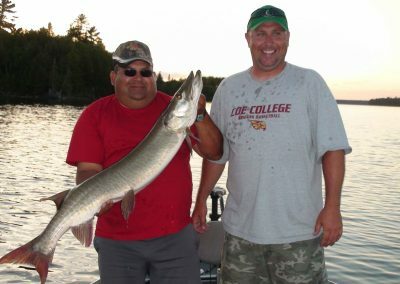 We are a fishing destination designed to strengthen relationships and create memories that will last a lifetime.